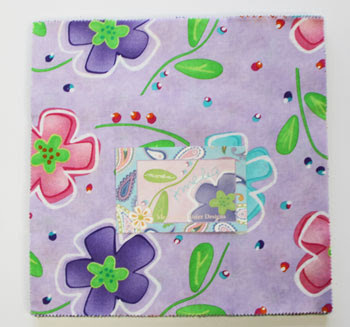 Green Fairy Quilts: Cake anyone??? Layer Cakes that is! We have a lot of precuts coming in the next few weeks, so we have put all our Layer Cakes on sale for 25% off, which includes all the new releases - like Amelia by Me & My Sister Designs!! 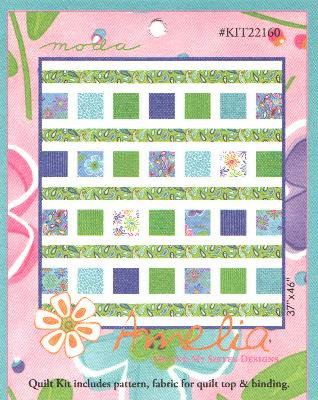 Speaking of Amelia, we have a fun new Amelia Quilt Kit on sale for just $25!!! Sale ends on Monday, so hurry! !